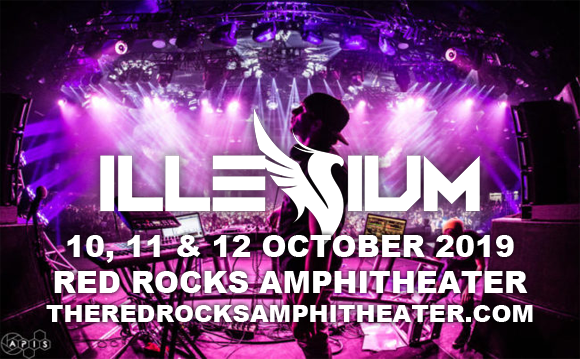 For the third night in a row, Denver-based EDM DJ and producer Illenium comes to Red Rocks Amphitheater for night of tasty beats and party vibes! The performer, who is known for his incredible live sets, will be dominating the dance-floor on Saturday 12th October 2019, the last in his run, so get for a full-throttle show that will blow you away! It's gonna be huge!